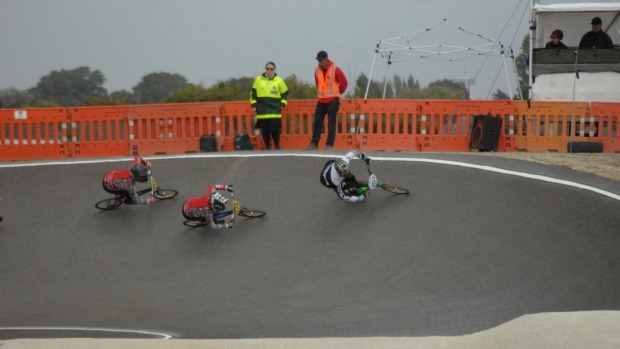 Pre-Norths is a key event in the calendar, a per-cursor to the Norths and adding the BMXNZ Team Trails, heightens the racing levels. 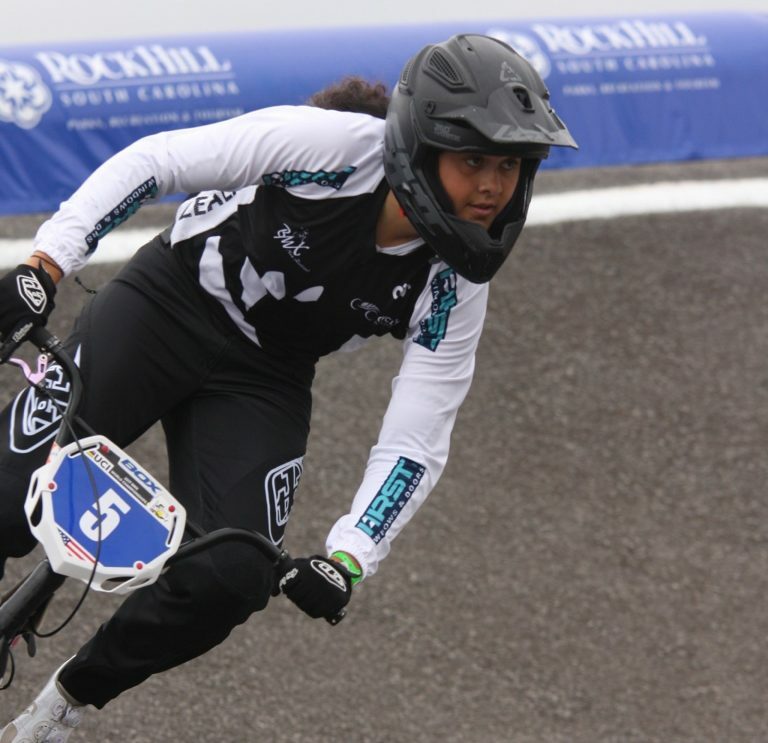 The BMX New Zealand National Championships were held in Te Awamutu from Friday to Sunday last weekend, featuring riders from around the country, including eight North Cantabrians. 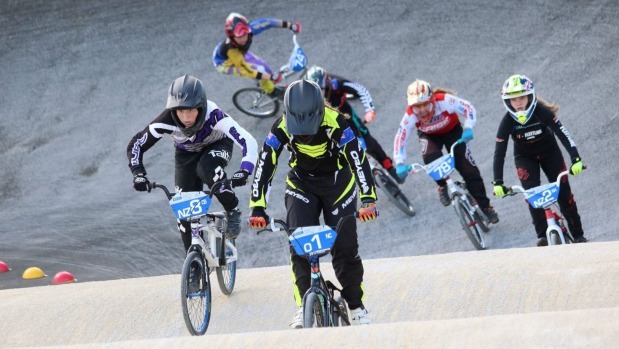 New Zealand’s Maynard Peel claimed the junior men’s title, continuing his strong run of form in Bathurst after winning the junior men’s Probikx UCI event yesterday. 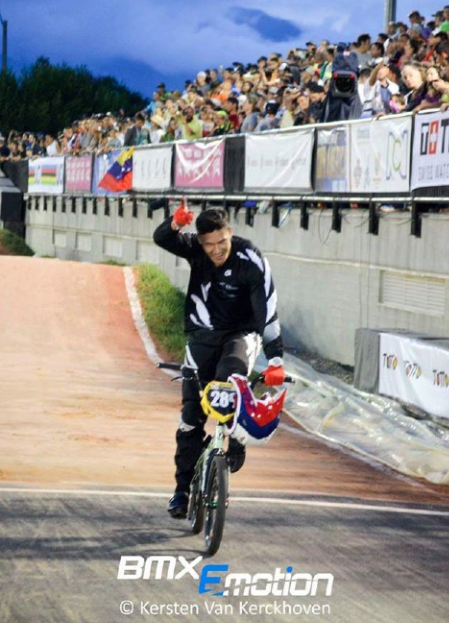 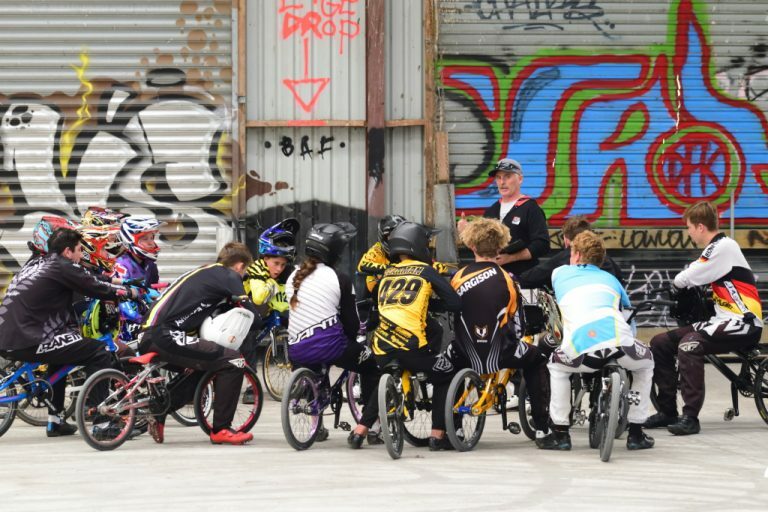 Despite fierce competition from the North Island and Australia, the South Island’s best BMX riders had a good weekend at the South Island BMX Champs. 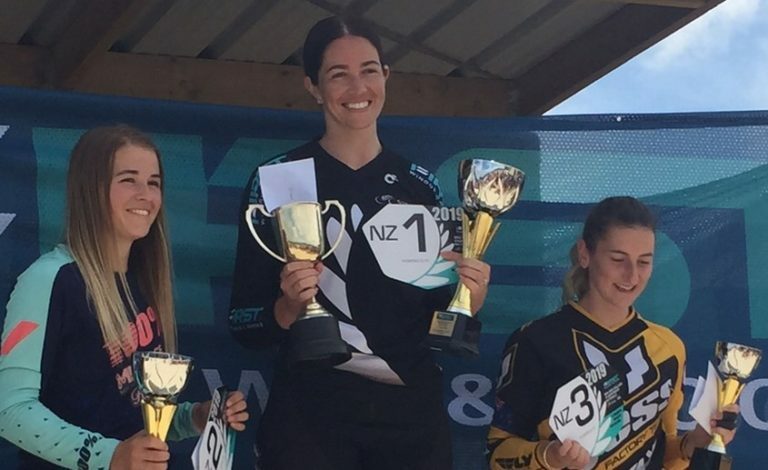 North Canterbury’s Ella Hansen is set to put her skills to the test at the Nerang International on the Gold Coast next year. 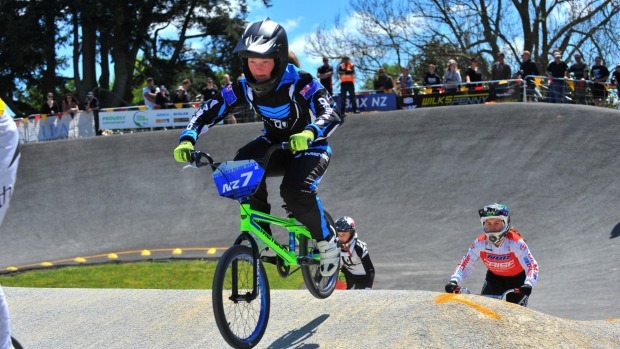 Talented teens Rebecca Petch and junior world champion Maynard Peel upset senior rivals to claim the North Island BMX elite titles in Cambridge.